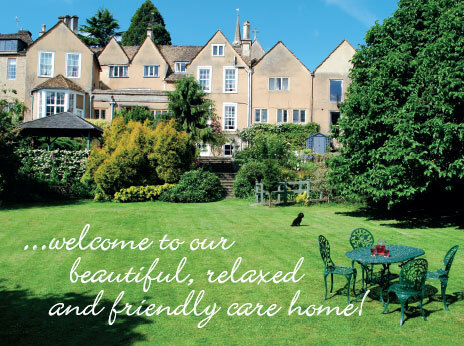 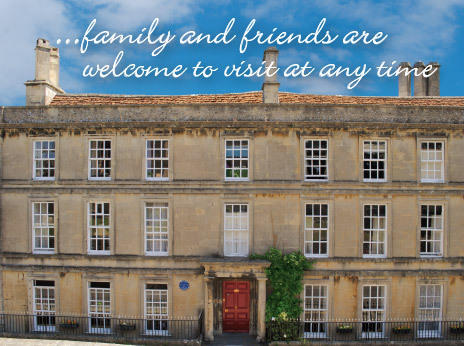 The Old Vicarage Care Home, Chippenham, has a large dining room where we serve breakfast, lunch and supper. 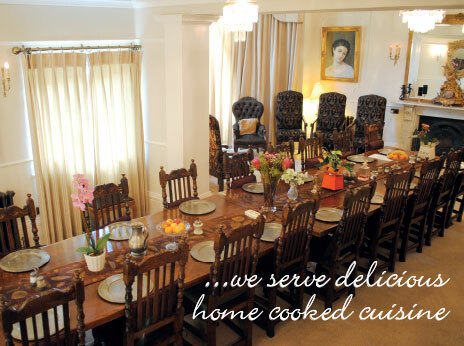 We have a large dining room where we serve breakfast, lunch and supper, please see our Fine Dining page for further details. 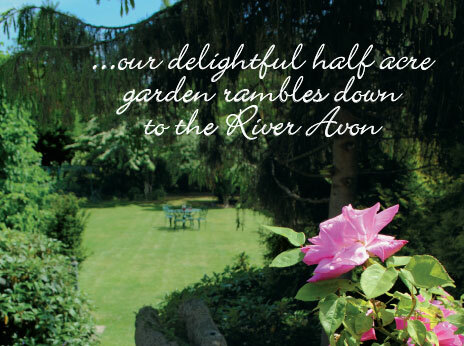 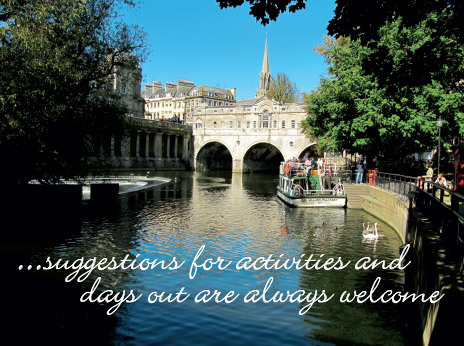 Residents can also relax in the oak-panelled sitting room and on sunny days explore our half acre garden which runs down to the river, giving stunning views across the river and park. 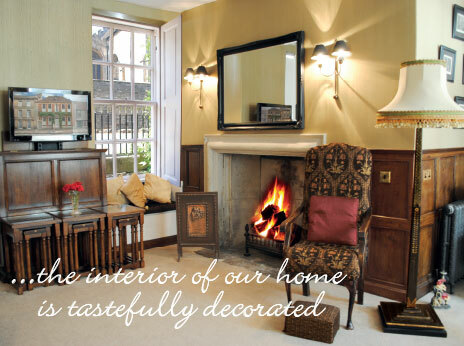 Resident’s private rooms are the most important accommodation in the home. 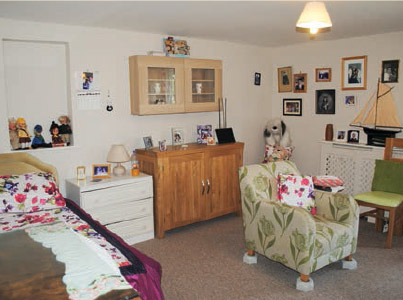 We offer private unfurnished rooms so that residents can personalise the room with their own possessions, so it can be genuinely called ‘home’. We believe this helps to lessen the trauma of moving home and therefore assists in settling in.